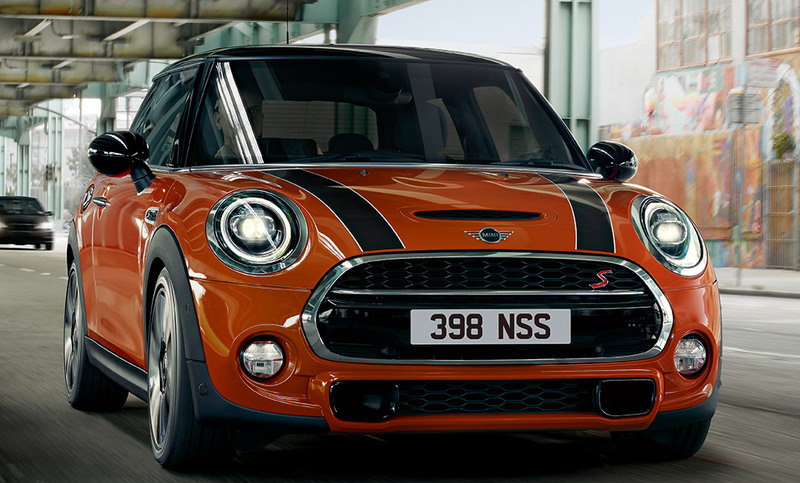 Welcome the new MINI Hatch. The original style icon reimagined. Already known for its head-turning looks, the new MINI Hatch now has even more distinctive design. 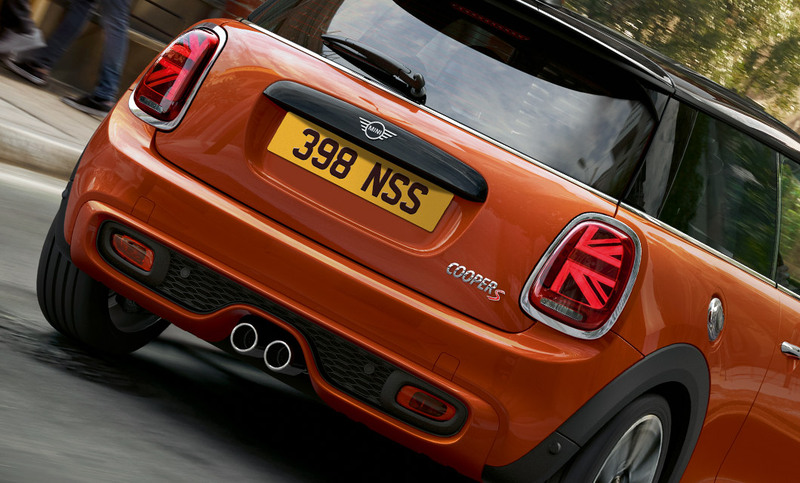 The reworked full-circle LED front lights and Union Jack-inspired LED rear lights put real personality on the road. If you’d like to pack more punch than the standard 6-speed manual gearbox, there’s the optional 8-speed Steptronic transmission. The stylishly smart 6.5” full-colour display connects to your devices beautifully and the optional Navigation Plus package, with touchscreen display, takes connectivity to a whole new level. Although still as distinguishable as it’s ancestor, the classic MINI, the new MINI 3-door Hatch does not compromise on space. With 4 seats, all with a generous amount of leg-stretching room, and a surprisingly large luggage compartment with 211 litres of space – you don’t ever have to worry about fitting everything in. The 3-door Hatch is also packed to the brim with the latest technology, including the optional Apple CarPlay and Navigation Plus package, complimented by a 6.5” full colour, touch screen display. All this combined allows you to discover all the functionality that the twenty-first century has to offer. Despite mainly still being based on the classic MINI, the new 3-Door Hatch is far more superior than its original self. With reworked full-circle LED front lights and the Union Jack inspired rear lights, the 3-door Hatch is anything but lacking in personality. Although already known for its head-turning looks, there is now even more opportunity than ever to design and customise the 3-door Hatch to your exact taste. With customisable ground projection and illuminated entry strips, you’re sure to get any journey off to the most stunning of starts. 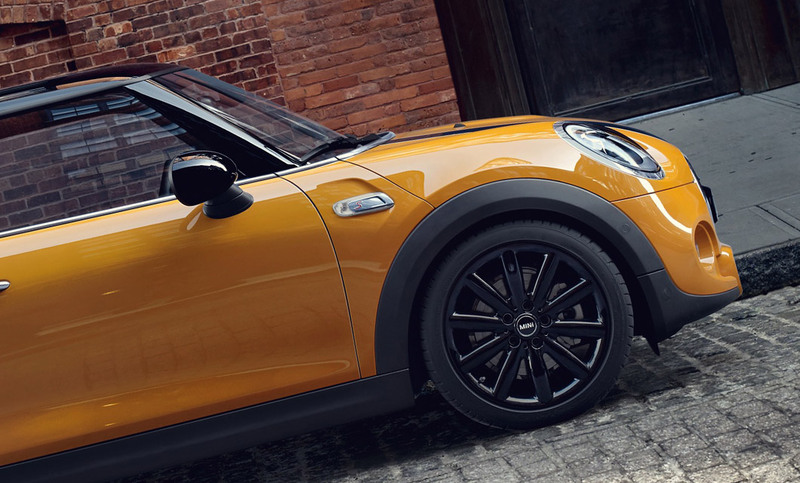 In each MINI, you'll also find the very latest safety equipment, including 6 airbags, a rigid passenger cell, and traditional driver assistance systems, such as Dynamic Traction Control or Cornering Brake Control. Not to mention with the 3-door Hatch, there's the same legendary go-kart feeling as expected with the MINI marque. At Rybrook MINI, our range of MINIs boast new innovation while proudly showcasing their legendary DNA. We offer a variety of MINI Hatch 3 Door in models such as the MINI One, MINI Cooper and MINI Cooper S.